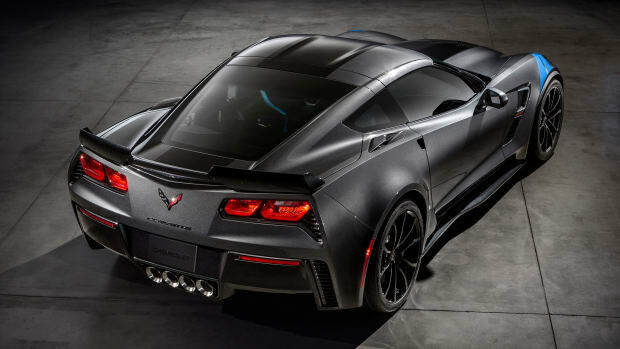 And we thought the new ZR1 was fast. 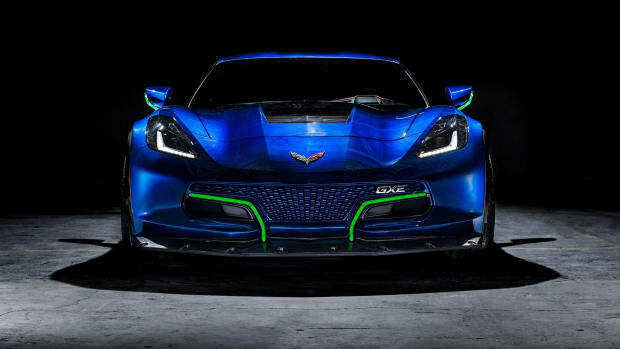 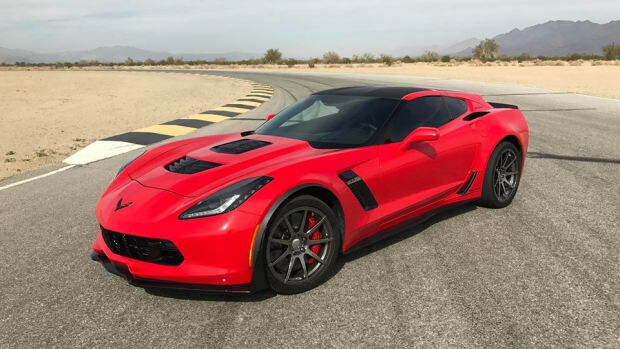 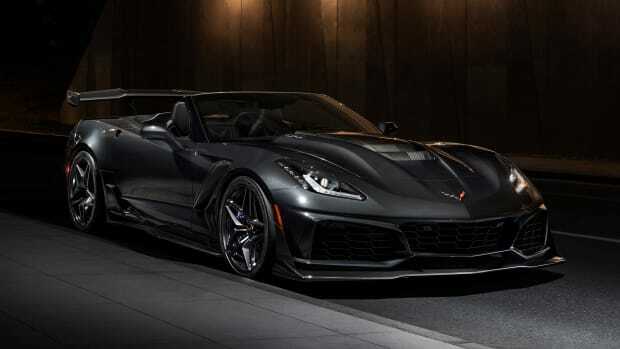 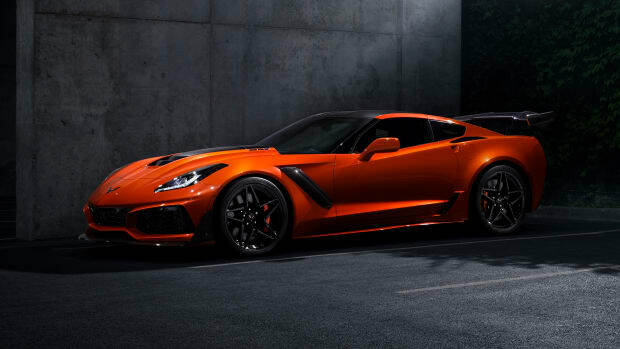 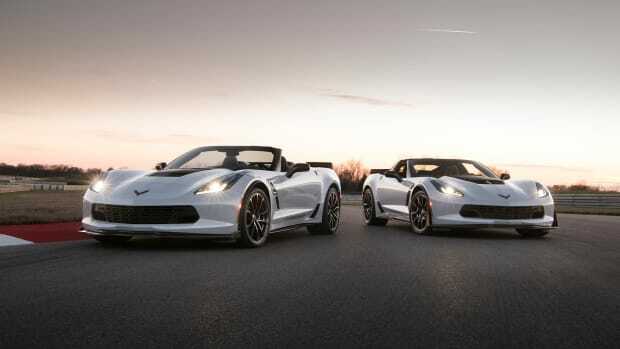 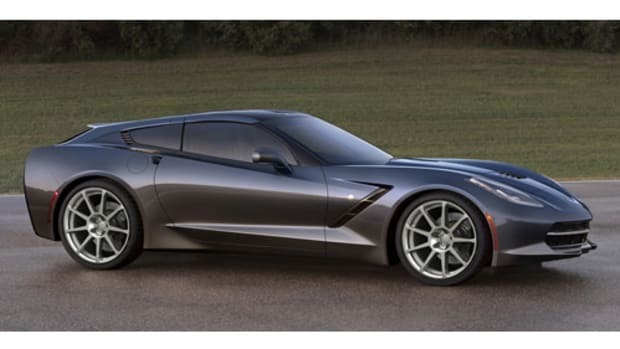 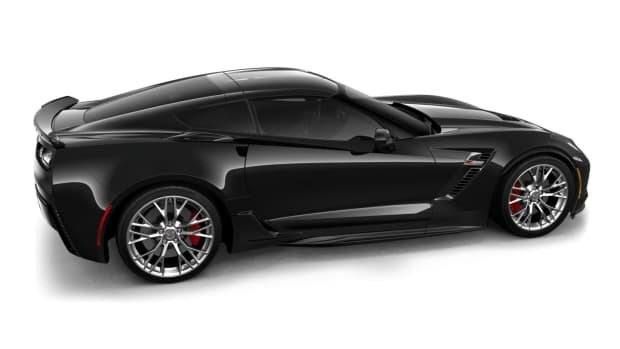 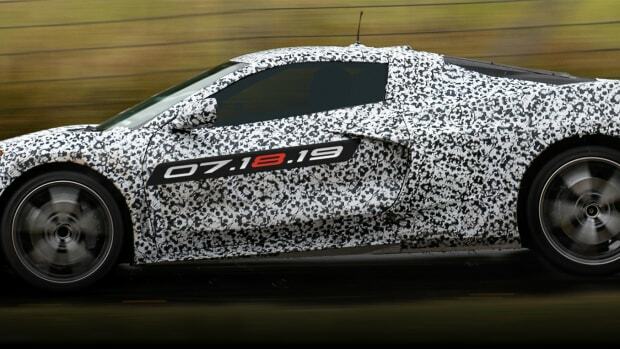 The company releases its Corvette C7 hatchback kit. 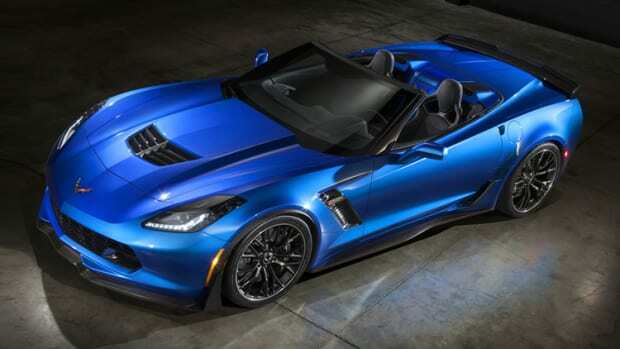 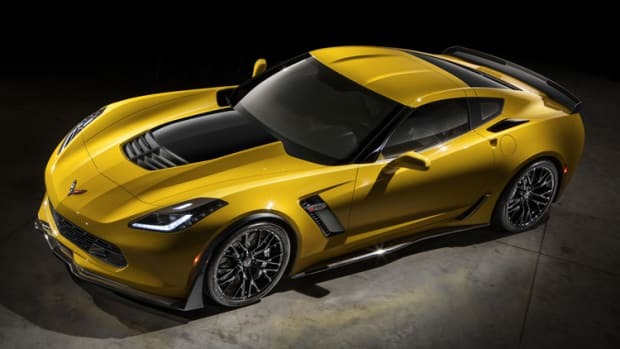 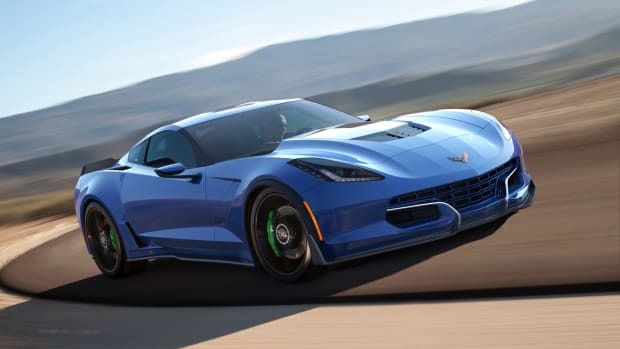 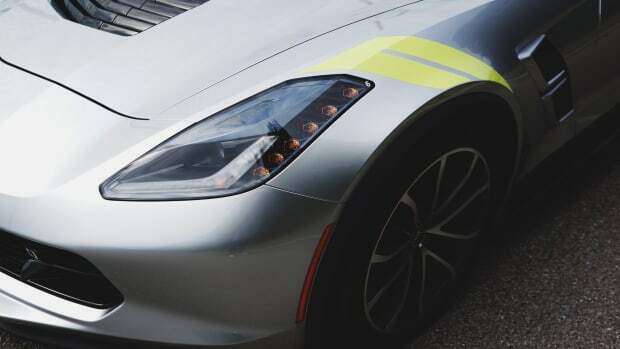 Would you pay $750,000 for an all-electric Corvette?